Dryer Repairs in Allen are one of the most common calls we get on a daily basis. Dryers tend to fail quickly since they get a lot of use overtime. It is easy to overload a dryer with a lot of heavy wet jeans and blankets. 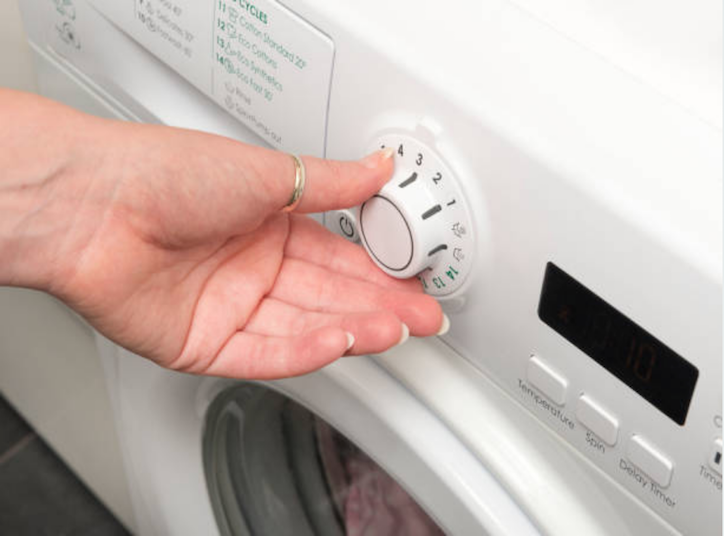 We have become used to hearing about the most common symptoms of a broken dryer which include loudness, squealing noises, and also we often get the call that the dryer is not spinning or drying properly. Why noisy dryer needs a fix? The dryer drum acts as a layerbetween the rear and the front bulkheads. If the seal is torn,then the clothing can get stuck with the drum rotates giving rise to loud noises. When you call us,we tend to greet you with a smile and solve all your questions over the phone. If not we tell you about the fix an appointment with our company so that our repairman can reach as soon as possible. Step 1. First We will ask you a list of questions. We may ask if your dryer is making loud noises, turning on, or drying correctly. By knowing the answers, wewill gain a better understanding of what could be going on, andour list of potential issues is narrowed. Step 2. We provide you with a quoteand ask about your schedule. 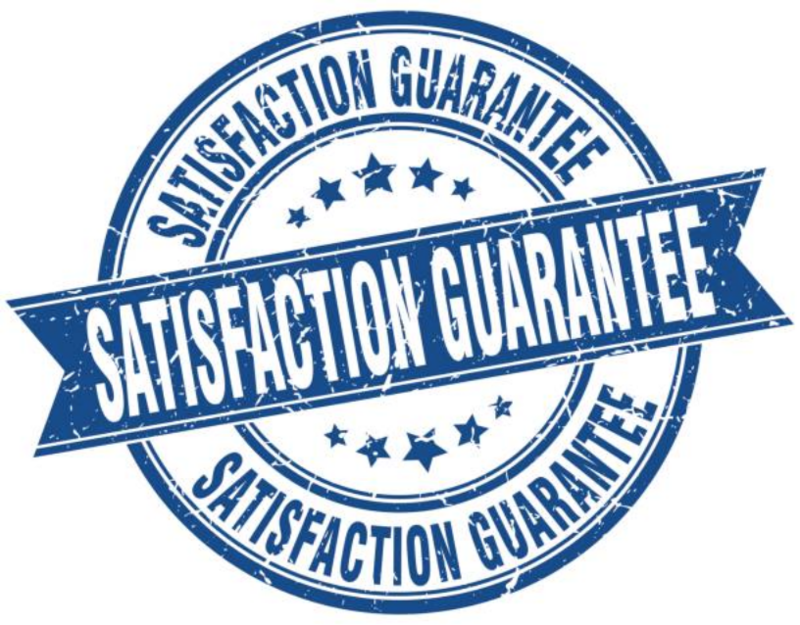 Our quote will be affordable, and we work hard to make it work for you. We know your schedule may be hectic, but we will do our best to work with you and find a time that is convenient. We provide a 2-4 hour window and will show up as soon as we can. Step 3. When we arrive, we will run through our dryer diagnostics quickly to get the real problem. We are experienced with dryer repairand will work hard to figure out the issue as soon as possible. We carry any type of parts in ourwork trucks so that we don't have to make trips to the supply house. In the future, to make dryer maintenance easier, check out our Home Appliance Repair FAQ.